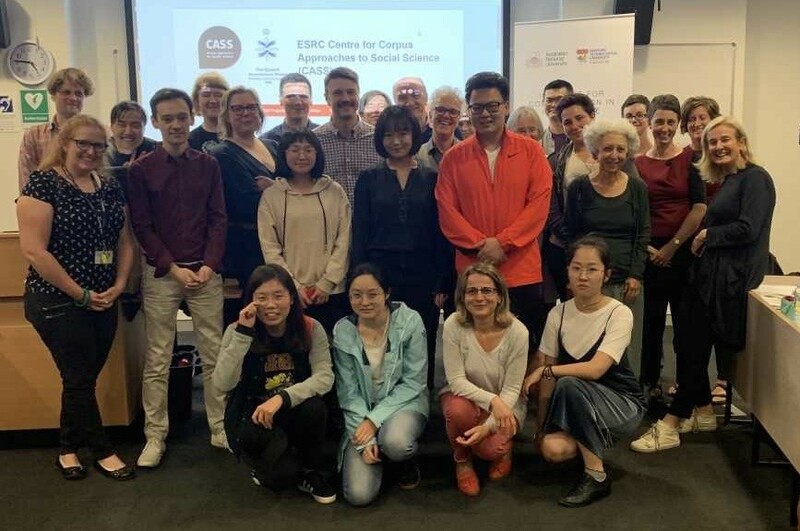 Earlier this month, a few members of the CASS team travelled to Australia to give talks and deliver workshops at two of the Country’s most prestigious universities – Australian National University (Canberra) and The University of Sydney. 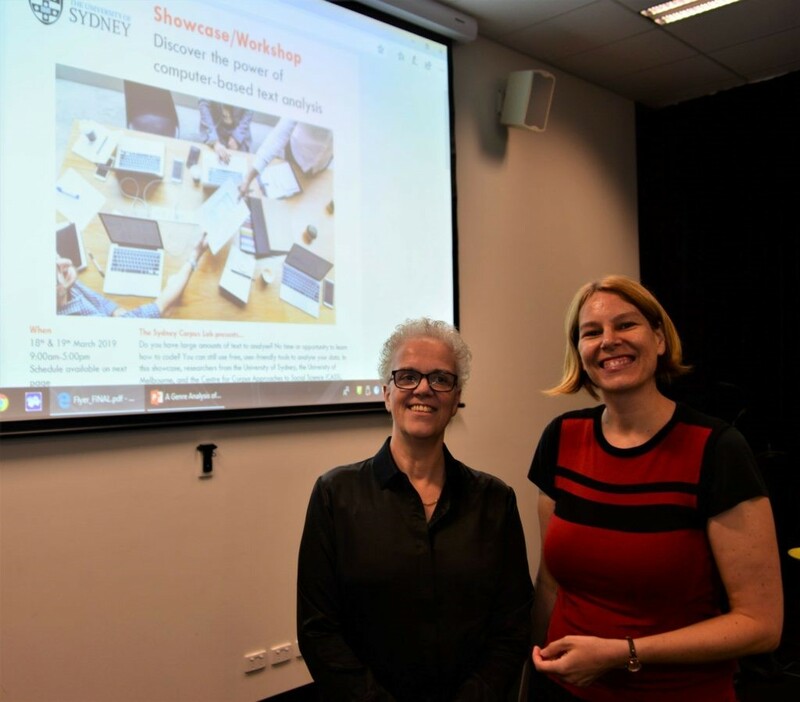 Our journey begins in Sydney, where on the 18th March, Paul Baker, Gavin Brookes, Tony McEnery and Elena Semino spoke at the Corpus Showcase and launch of the Sydney Corpus Lab. Elena was first to speak, as she presented findings from her research with Alice Deignan (University of Leeds) on metaphors for climate change in the classroom. 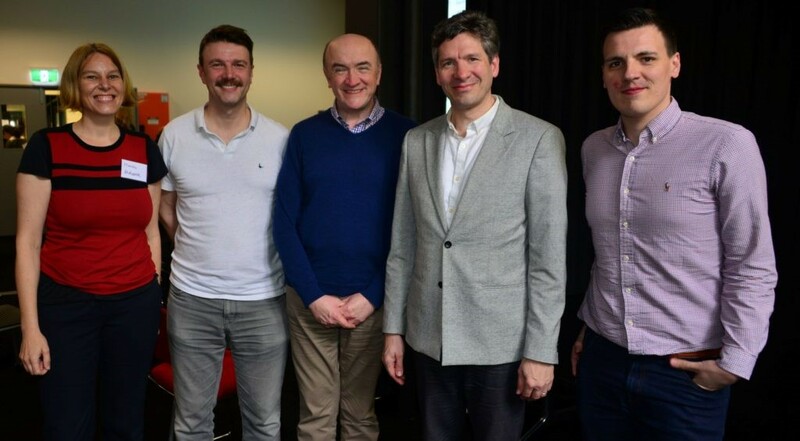 Tony then spoke about his work studying shifts in the historical discourse surrounding Venereal Disease, before Paul concluded the morning session with a talk which brought together a series of corpus studies of sexual identities in personal ads. Following lunch, Gavin presented early findings from the Representations of Obesity in the News project, using keywords to compare tabloid and broadsheet data. So, a wide range of topics reflecting the diversity of the projects within CASS, which both our hosts and members of the audience commented on and seemed to enjoy. More information and photos from this event can be found here. 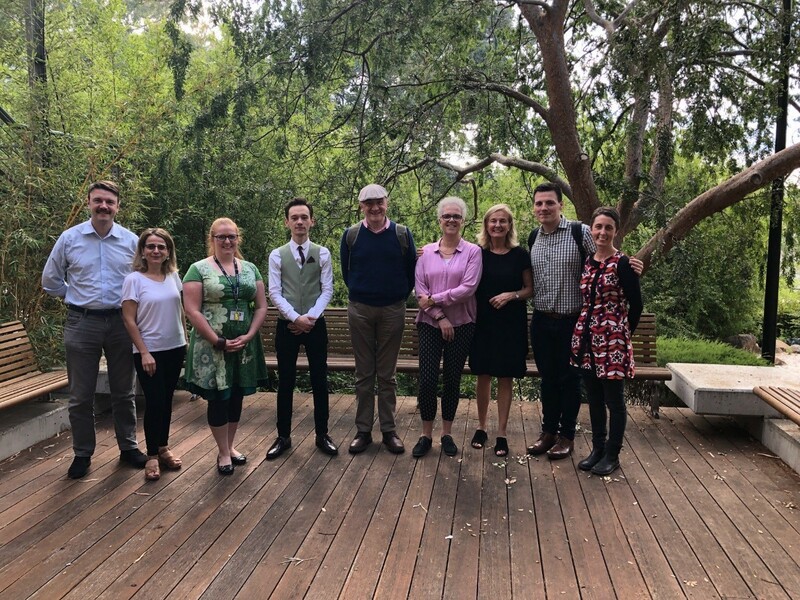 Following the event in Sydney, our next stop was Canberra, where the team was joined by Dima Antansova and Luke Collins for a series of corpus lingustics workshops at the Institute for Communication in Health Care (ICH), Australian National University (ANU). On the first day of our stint in Canberra, the CASS team exchanged details about our work on health communication with members of the ICH, with the view to future collaboration in this area. On days 2 and 3, we delivered a corpus linguistics workshop to approximately 50 delegates from an impressive range of disciplines, including health care, theoretical linguistics, creative writing and anhropology, to name just a few! On the first day of workshops, Tony introduced corpus linguistics, Paul spoke about his research using corpora in discourse analysis and Luke led practical sessions on corpus construction and collocation. On the second day,Tony gave a lecture on stats and Paul led a practical session on using corpus techniques in discourse analysis. Also, on the final day, Elena and Gavin both gave lectures on the application of corpus methods to the analysis of health language data. Elena’s talk focused on metaphor in cancer and end-of-life care, before Gavin wrapped up the sessions with a talk about his work with Paul on NHS feedback in England. Our hosts were welcoming and hsopitable and the attendees were lively, engaged and seemed to gain in confidence as the workshops went on. In summary, this was a thoroughly productive and enjoyable expereince that was more than worth the long journey. Now we just have to find an excuse to go back and find out how everyone is getting on! This entry was posted in Blogs by Gavin Brookes. Bookmark the permalink.